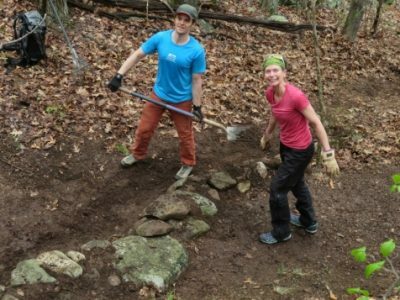 At the GCC's Adopt-a-Crag day in Lost City in May of 2018, we worked on water bars on Kings Lane and on the trail at the base of the cliff. 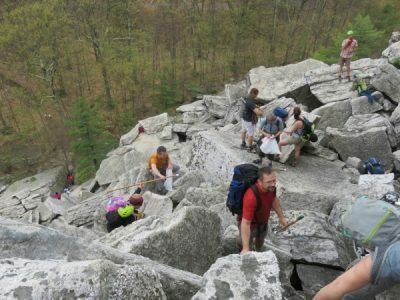 Sunday, May 6, 2018 will be our annual GCC Adopt-A-Crag day, where the Gunks community can participate in a volunteer land stewardship project at Lost City. 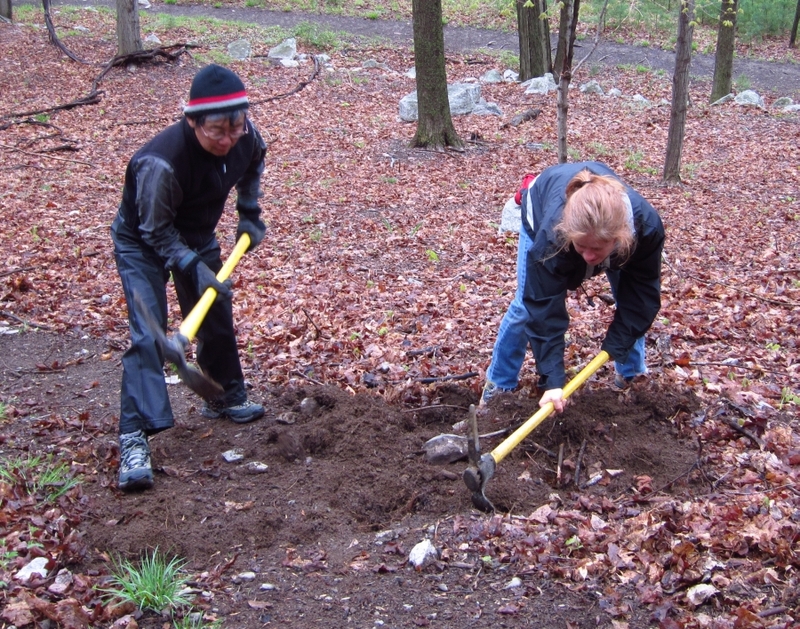 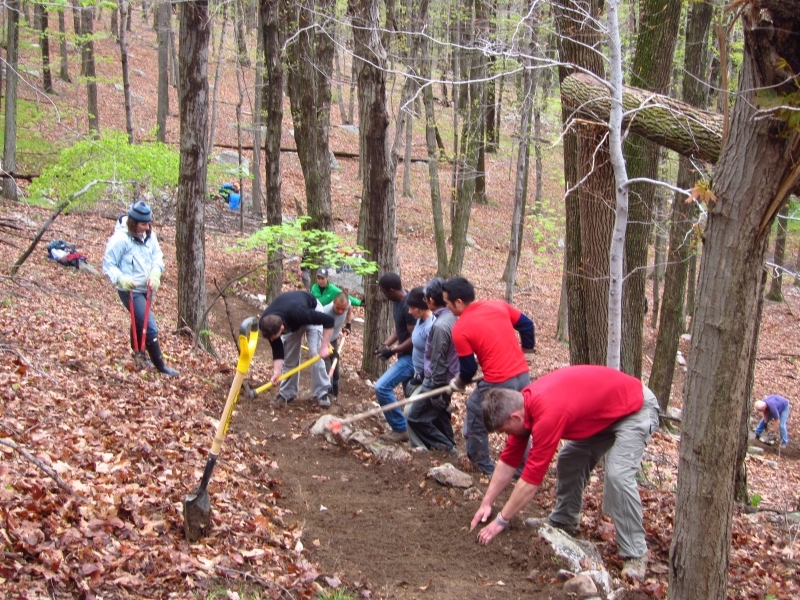 Adopt-a-Crag Day will be at the Mohonk Preserve the morning of Sunday, October 2, 2016, working on 4 projects related to new trails to circumvent the upcoming steel bridge replacement construction.